Built in 2008, the original “Sequoia Ropes Course” replaced the “Canyon Course,” which suffered much damage in the winter of 2008 when a large tree ripped through the challenge course during an ice storm. The new course built in its place was intentionally designed for family camp guests and team building programs, incorporating unique design elements that allowed it to be used by an intergenerational audience. The Sequoia Ropes Course had 12 elements, or activities, and a tandem zip line at the finish. 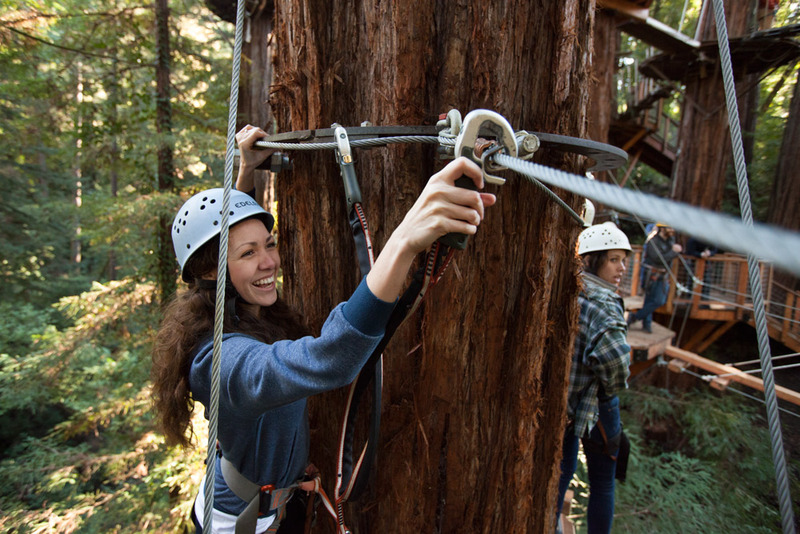 In 2010 Mount Hermon Adventures was formed, taking the Redwood Canopy Tours, also built in 2008, and the renamed “Sequoia Adventure Course,” surrounding these experiences with other adventures and programs. People from around the world started coming to see the majesty of the redwood forest from the perspective that only our adventure activities could provide. Along the way people overcame fears, laughed deeply, connected with friends, strangers, and their Creator. At this point the Sequoia Adventure Course was used only by guests of Mount Hermon programs and our Team Building events. 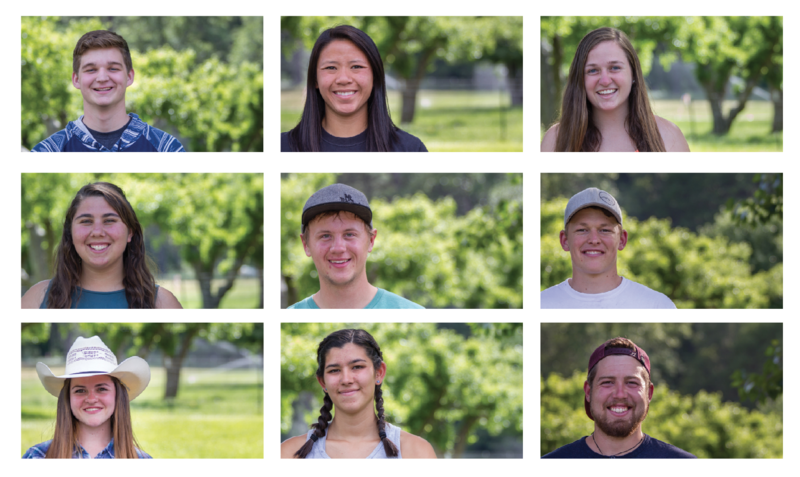 We saw interest in the Sequoia Adventure Course grow and we began fielding multiple requests every week from individuals that wanted to bring their friends and family to Mount Hermon for an aerial adventure experience. These guests were hungry for adventure, looking for new experiences, and excited to direct their own adventure experience in a unique way. In 2014 we began offering limited numbers of individually registered day guests the opportunity to access the Sequoia Adventure Course. We were quickly overwhelmed with the response and began planning on how we could expand the course to maximize the “teachable moments” a guest would encounter on course. Due to a generous donation in 2015 we were able to bring this vision to fruition! After months of hard work and preparation we’re ready to announce the Grand Opening of the Sequoia Aerial Adventure! Over the winter months we expanded our existing Sequoia Adventure Course by adding two new levels of challenges and the exciting “Quick Jump” free-fall device. A new way to experience the redwood forest, this aerial adventure combines balance and partner challenges high above the forest floor. The Sequoia Aerial Adventure now offers 30 activities graded by difficulty into “tracks” that guests can explore at their own pace. Like the “ropes course” of 20 years ago it is terrifying, it is exhilarating, it leaves you wanting more. During the expansion we also rebuilt much of the existing course, using the newest technology to promote long-term tree health, reduce annual maintenance, and ensure compliance with all regulations. This newest version of the Sequoia Aerial Adventure is one of the finest adventure courses in the nation! 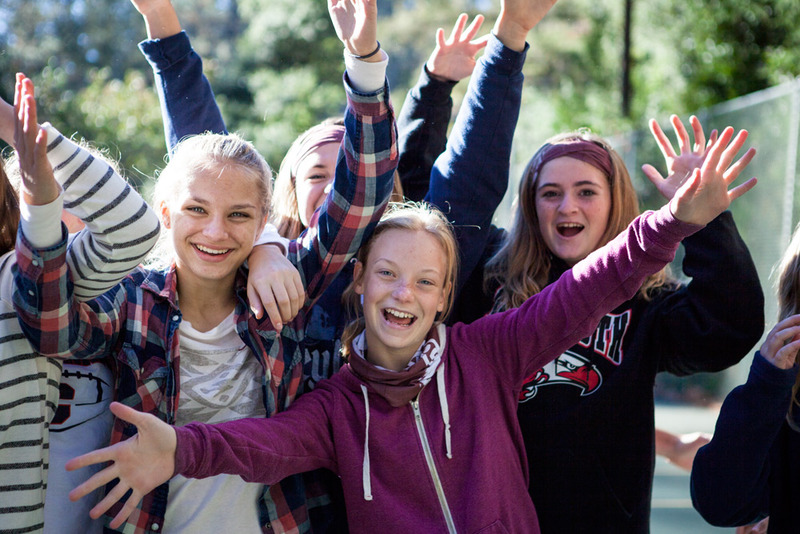 While we’re excited to launch this expanded program we’re even more excited at how God has used Adventure over the past eight years to draw new guests to Mount Hermon. This newest adventure is just the next step in an expanding ministry that uses activities as the tool to draw people into relationship through intentional experiences in creation, and new opportunities to encounter their Creator.